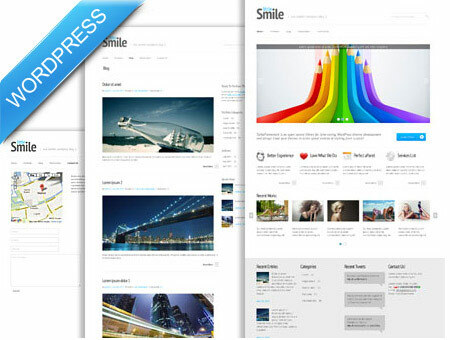 As a developer, I love WordPress, because not only I’m using, the most fantastic thing about WordPress is its very simple and intuitive it is to use as a blog or website administrator. 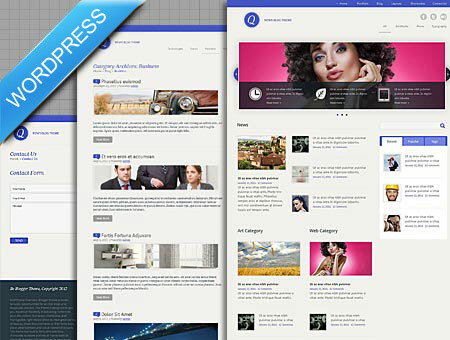 And in this modern era, A responsive WordPress themes is a fully responsive and heavily customizable themes which give great experience to each browsers, iphones, ipads and tablets users. 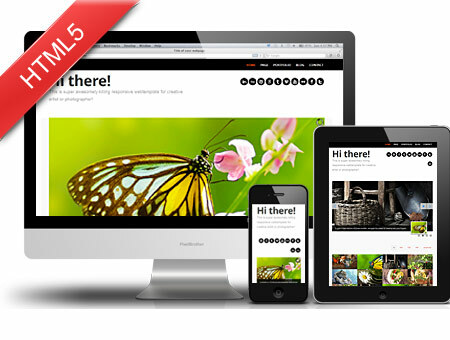 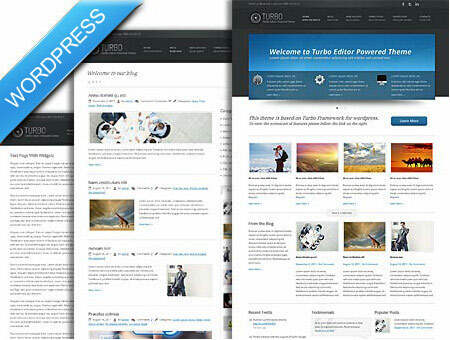 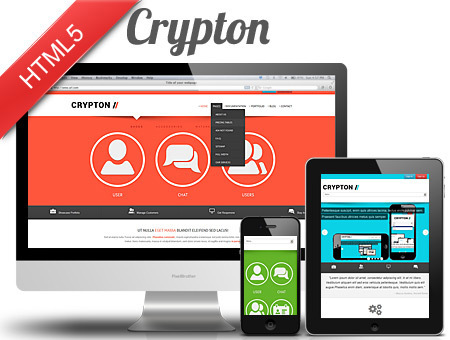 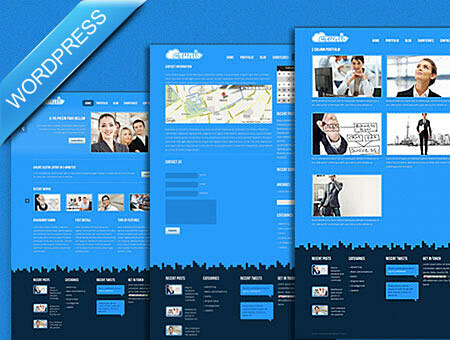 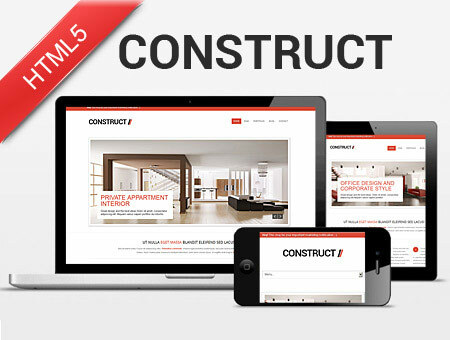 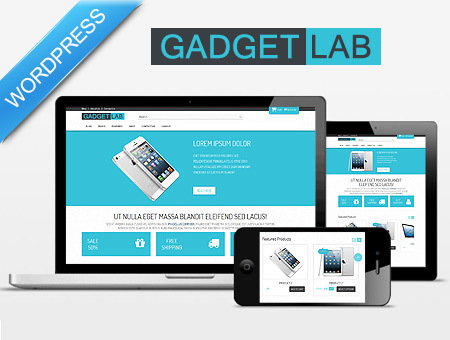 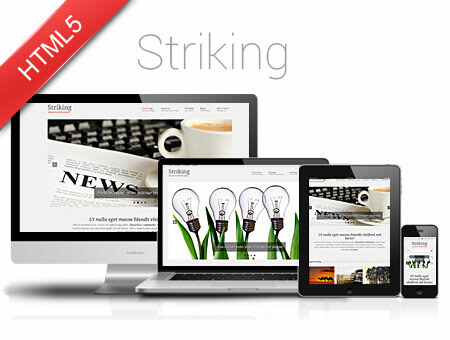 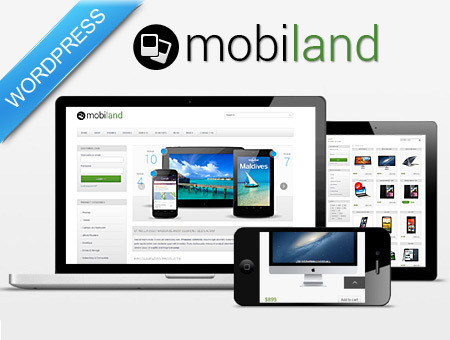 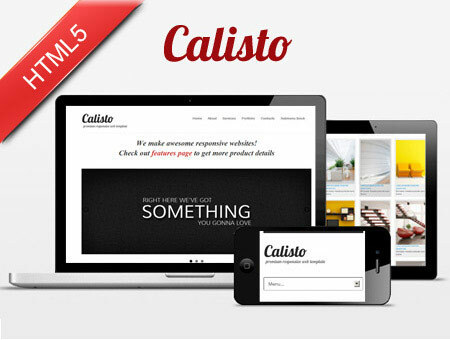 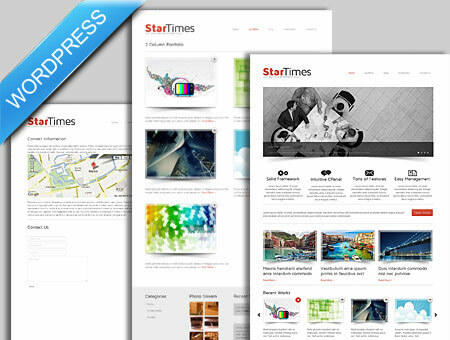 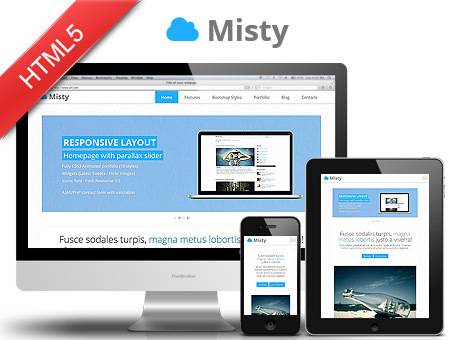 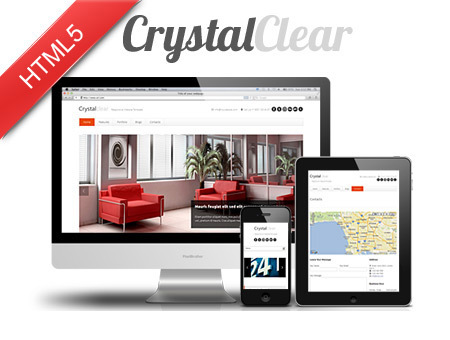 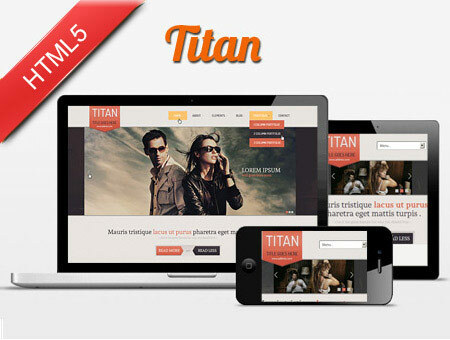 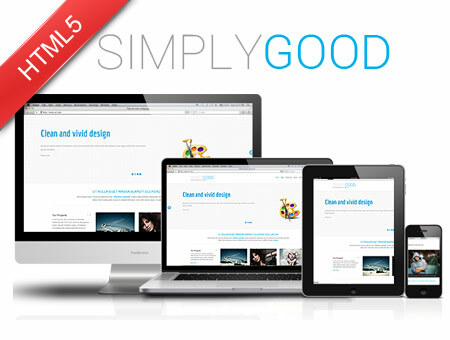 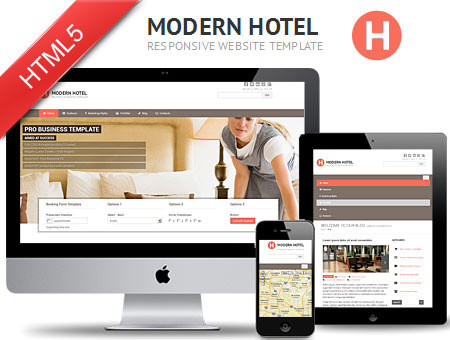 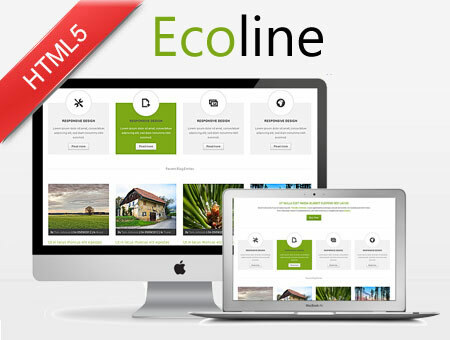 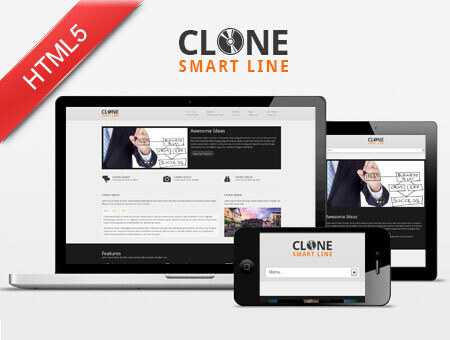 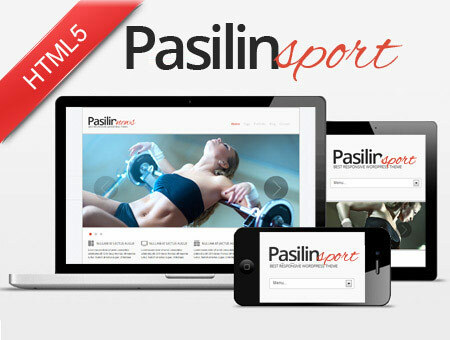 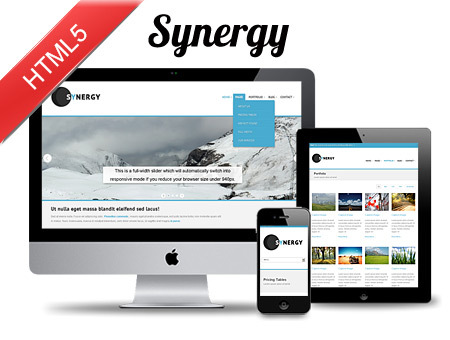 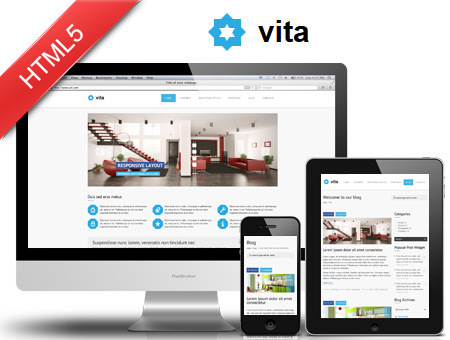 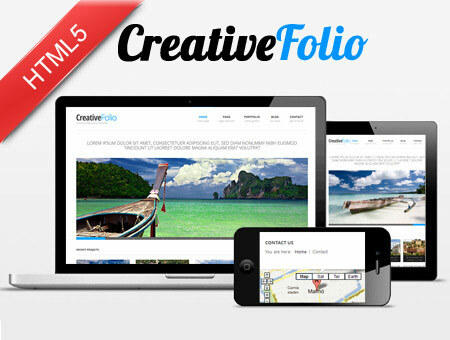 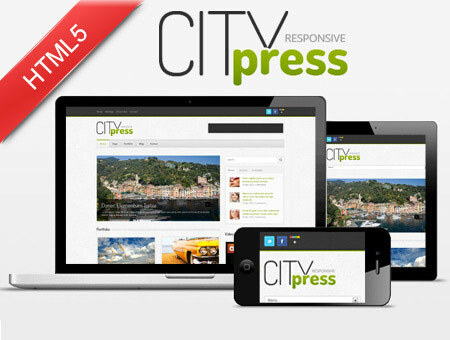 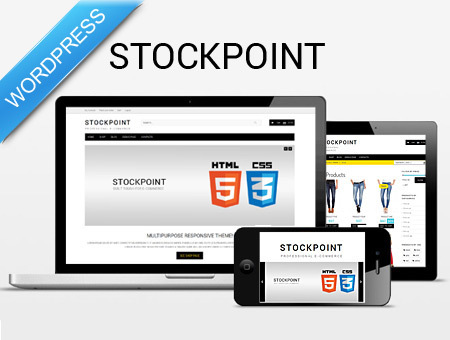 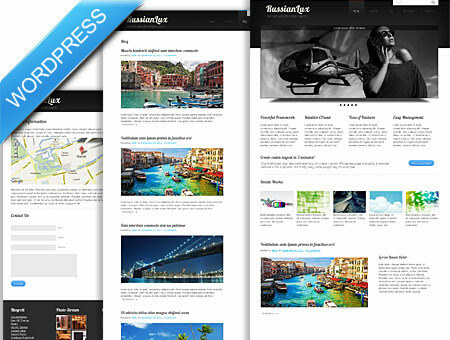 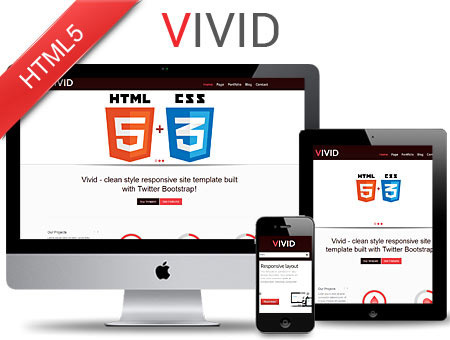 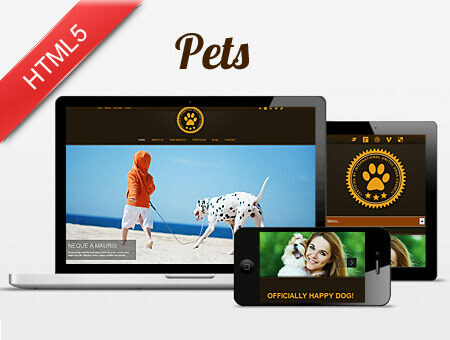 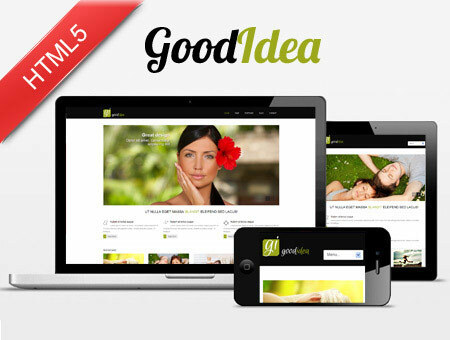 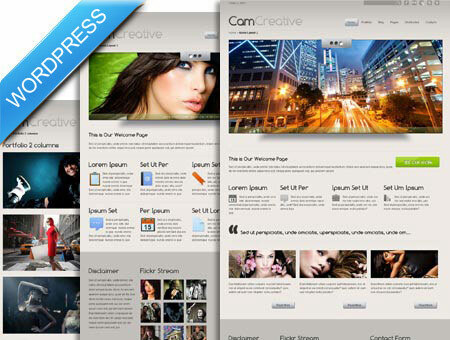 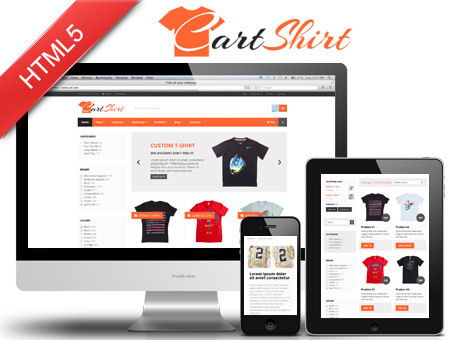 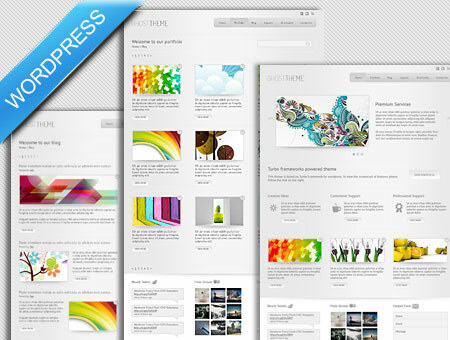 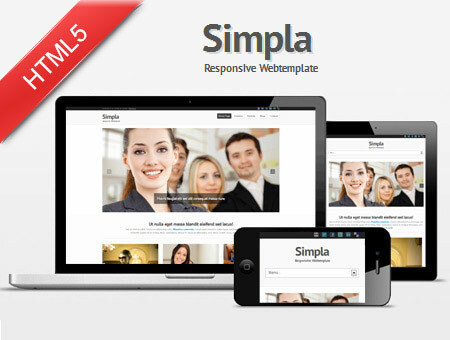 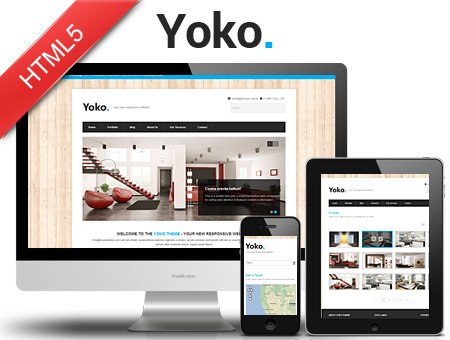 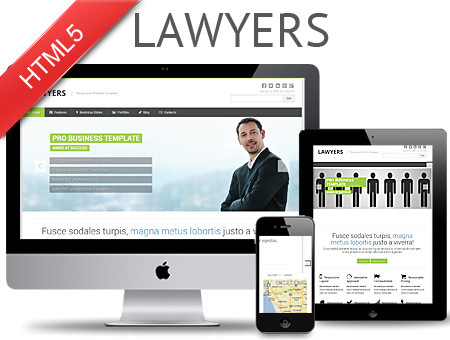 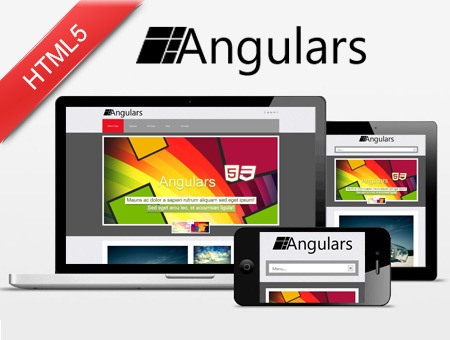 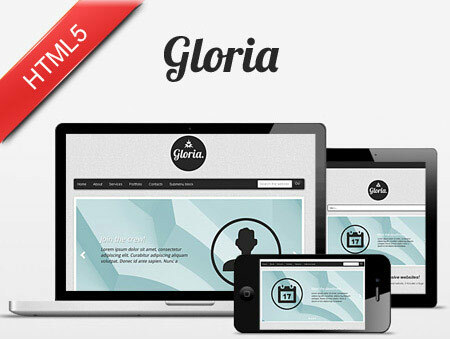 Today we are presenting a BIG Deal of WordPress Themes and Responsive Templates. 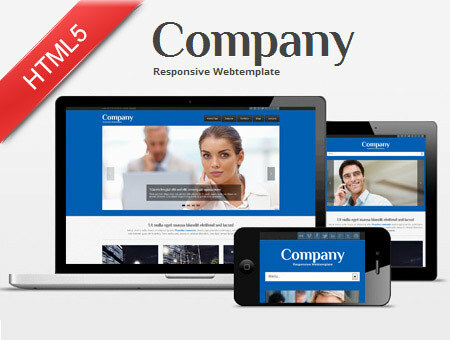 If you design or manage websites for clients you may often find yourself scrambling for some good-looking site templates or even WordPress themes. 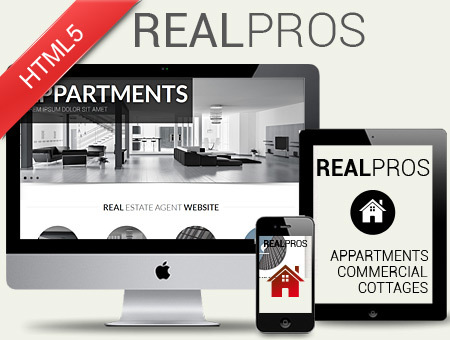 It can be tough finding just the right one without spending a fortune. 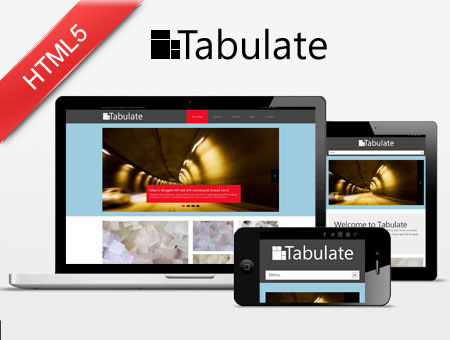 Wouldn’t it be great if you could just have a mammoth library of your own filled with dozens of quality HTML5 templates to browser through and use anywhere and everywhere you’d like? 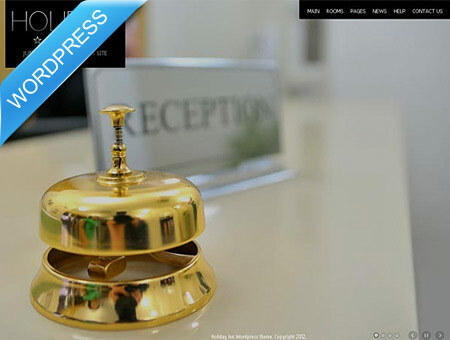 Yes it would. 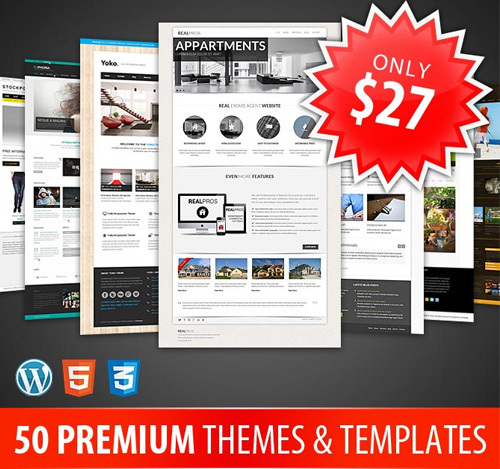 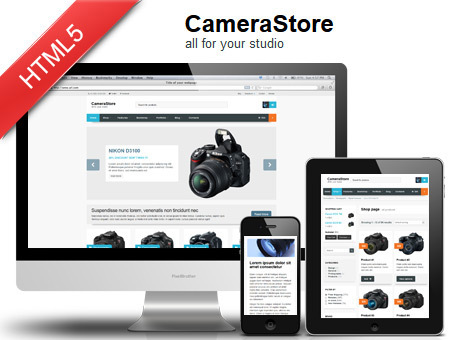 That’s why this Mighty Deal from DXthemes is exactly what the Web Doctor ordered.